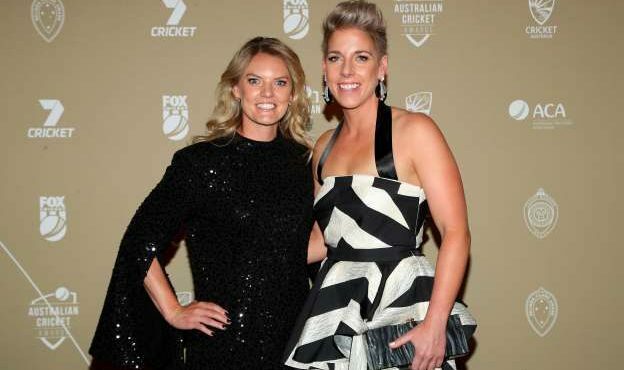 Marcus Stoinis was outstanding in green and gold in 2018.Congrats to Alyssa Healy on winning the ODI Player of the Year Award,Healy beats out Nicole Bolton and Ashleigh Gardner to 50-over award. Glenn Maxwell wraps up an excellent short-form year with the T20I Player of the Year award. Nathan Lyon named Australia’s Test cricketer of the year for 2018 while Marcus Stoinis bags the ODI award.21-year-old Will Pucovski is the Bradman Young Cricketer of the Year!